They came in different sizes and interesting shapes. 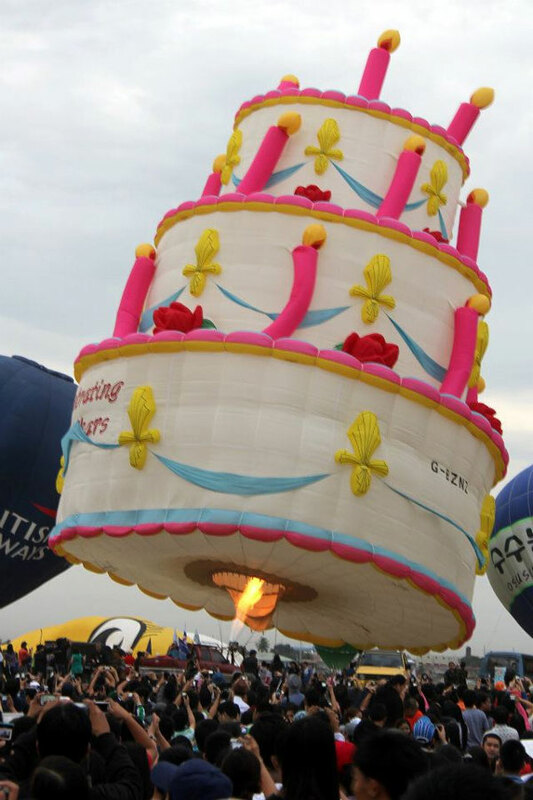 If you attended the Hot Air Balloon Festival at Clark Free Port in Pampanga this year, you have seen this pre-valentine flying cake. I hope I can take a closer look at this gigantic balloon, but I can only enjoy them in pictures the same with rehab treatment centers in california. Spectators eagerly waited for the different balloons to soar. 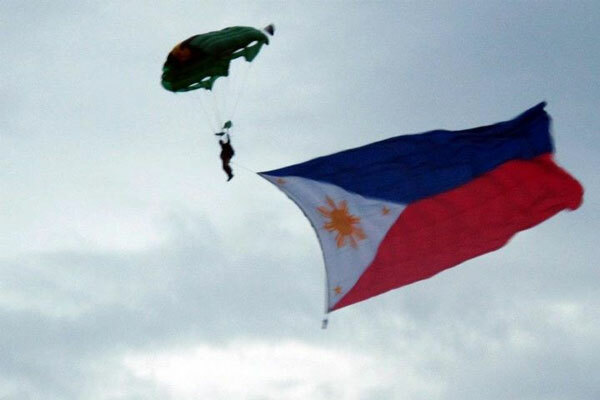 And they’re all eyes when the Philippine flag jump starts. I can only imagine the ohs and ahs of the crowd. 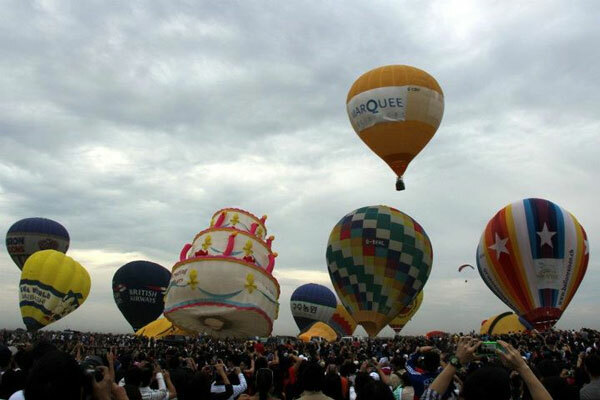 This entry was posted in Outdoor Activity and tagged hot air balloon, Hot Air Balloon Festival on February 25, 2012 by Yami.